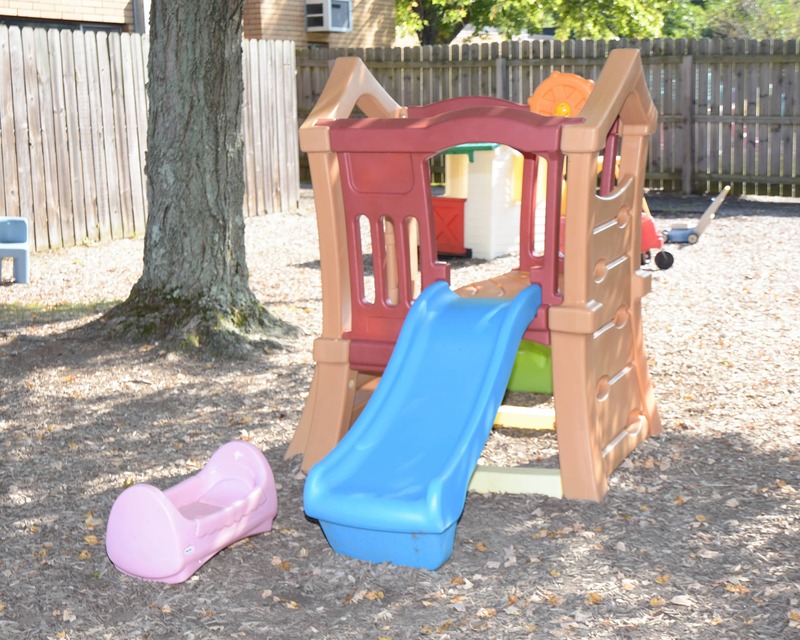 Welcome to Childtime, a NAEYC Accredited and 3 STAR rated school in North Olmsted, OH. My name is Laura and I am the school director. I have my degree in early childhood education and have been in the early education field for over 30 years. 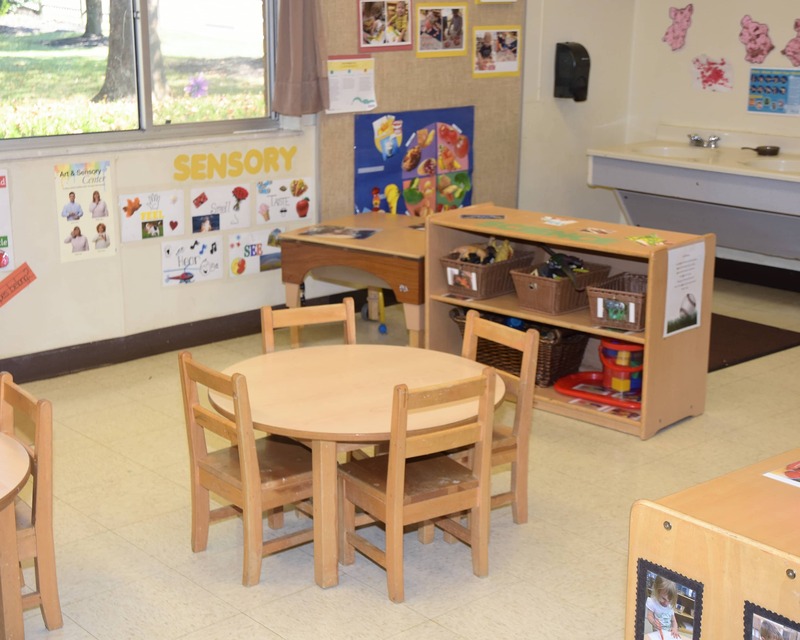 At Childtime, our infant care and preschool programs provide the perfect foundation for learning and development. We have a wonderful team of teachers at our school - they have more than 50 years of combined experience! Our teachers are certified in CPR and first aid. We also have monthly training for all staff members as well as safety drills. We offer a mobile app where families can receive photo and status updates on the activities their child is engaged in, key reminders, events, alerts and more - sent straight to their email or mobile devices. Our building can only be accessed by staff and enrolled families by using unique door codes. Visitors are always welcome, but we check ID's at the door. We have real-time monitors for 24 hour security viewing. 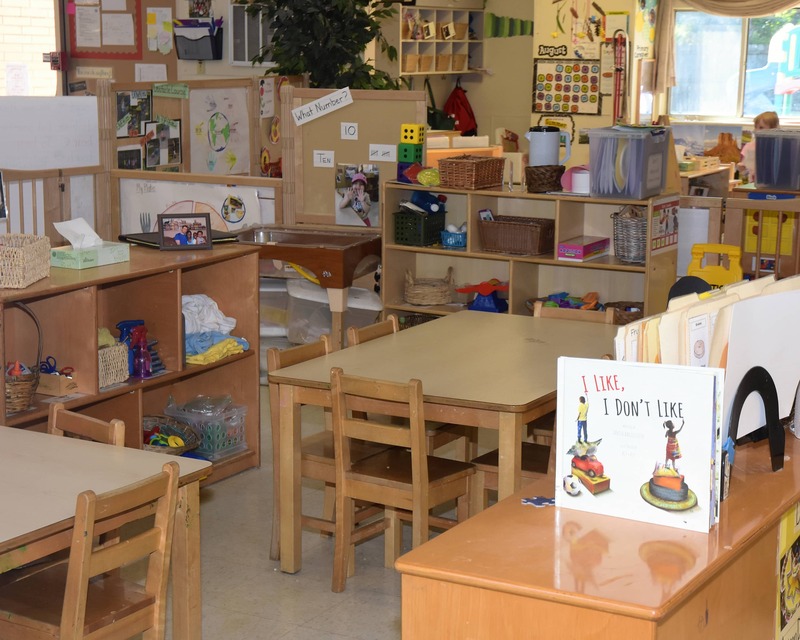 Come in and see what our wonderful education-driven daycare is all about. 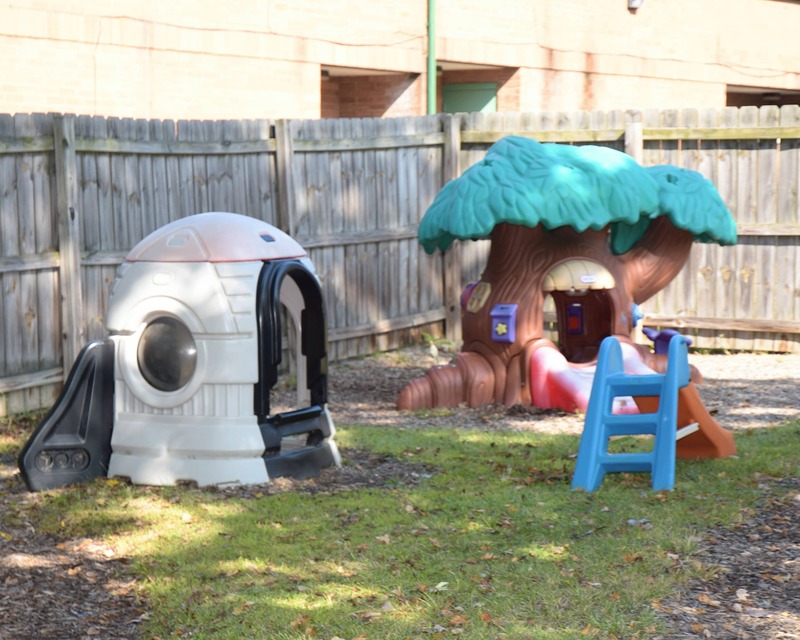 Schedule your tour of Childtime in North Olmsted, OH. We look forward to meeting your family! and safety. We have been a team for him, and we so appreciate their experienced input. We absolutely LOVE Childtime and would not take our baby anywhere else. It has been good , the most important thing to me is that my son feels comfortable and safe . care that we moved our older son from the center he was at to Childtime. I honestly cannot say enough good things about our experience and the staff. 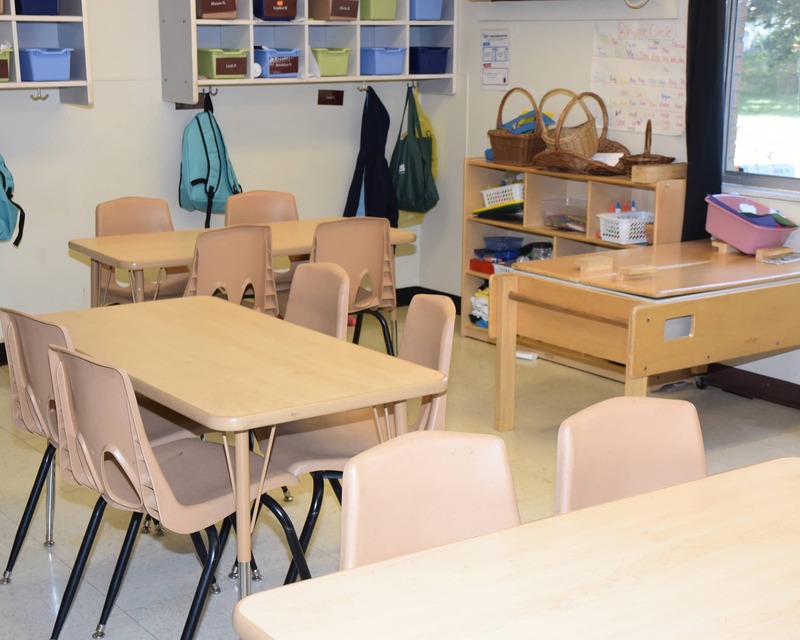 I have been in the early childhood field since 1985 and have served in many roles such as teacher, district manager, and quality and accreditation and subsidy coordinator. I enjoy being center director, where I can interact with the children and families on a daily basis. 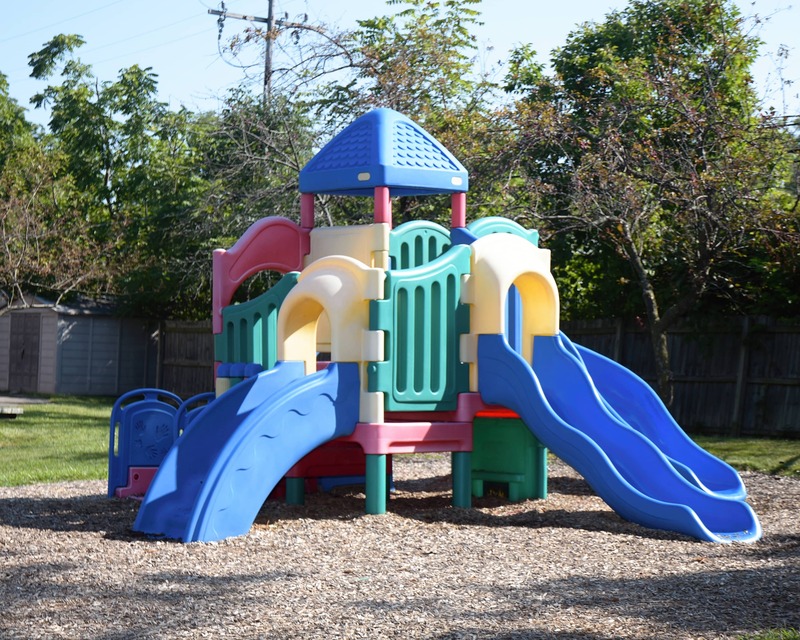 I have been with Childtime in North Olmsted since 2008. 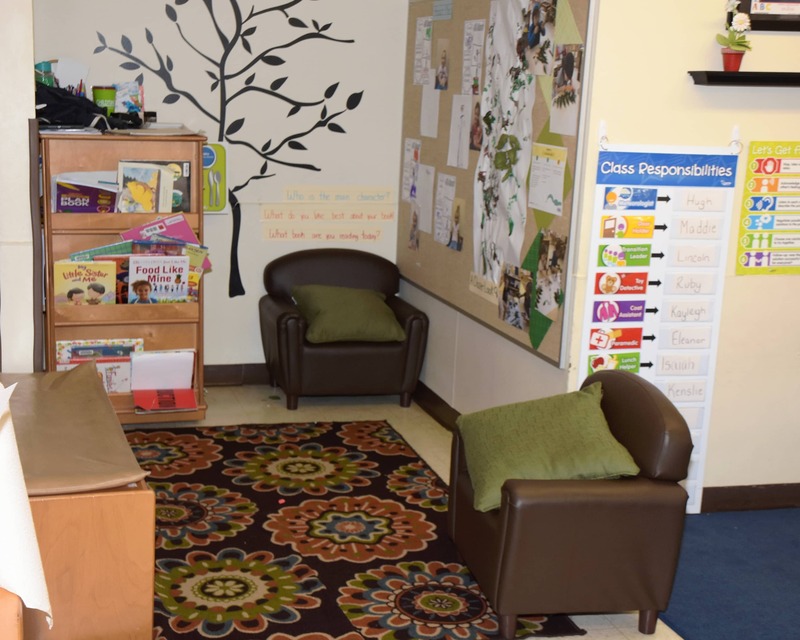 I enjoyed teaching in the Preschool classroom before I was promoted to assistant director in 2017.